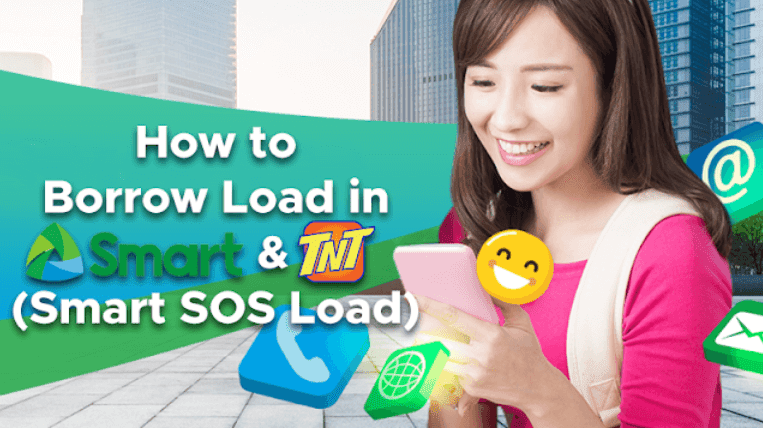 Smart Prepaid and TNT subscribers can borrow load from Smart even at zero load balance through Smart SOS Load. 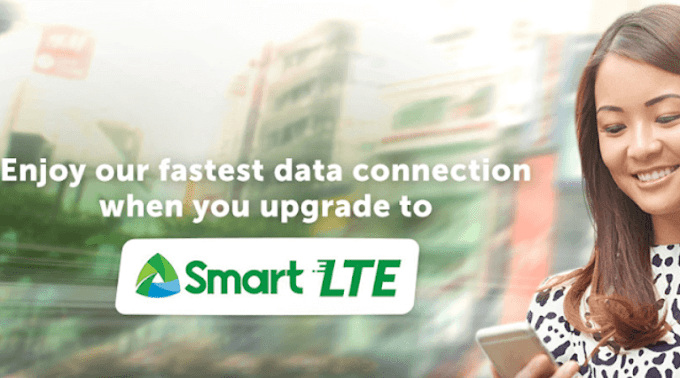 This Smart Emergency Load Service allows Smart Prepaid, Smart Bro and Talk 'N Text users to borrow regular load, call and text bundles, and even Internet promos thru dial method, SMS registration or USSD code method, no need for you to rush going to your nearest Smart/TNT load retailer just to reload your mobile number during an emergency. Smart SOS Load service is more convenient than Smart Pasaload as you don't need to ask your friends or family to reload your mobile number. 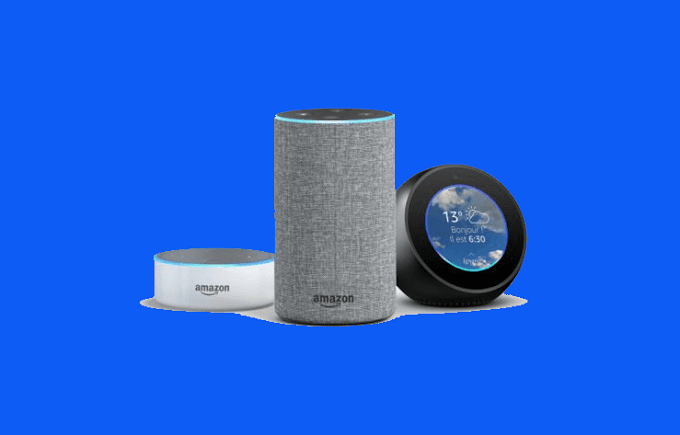 This loan load service allows you to request directly from Smart network to allocate fixed load amount or promo declared on this service to be loaded on your phone or SIM. 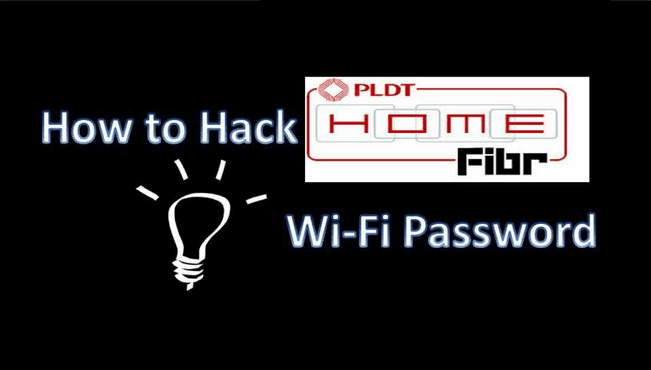 Your Smart Prepaid, Smart Bro or TNT SIM needs to be active for at least 30 days. You can only borrow one SOS Load service at a time. You can borrow load again as soon as your previous loan has been paid off. 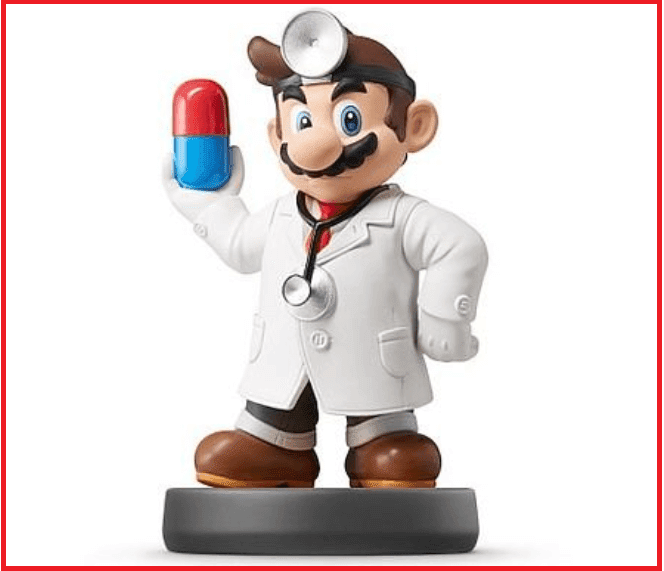 The SOS Load packages cost more than regular promos as they require a service fee. The service fee serves as a transaction fee for advancing the service, even before payment. You just need to directly dial or call the given number to borrow load or text. You can also borrow load or text by sending your desired service keyword to 7676. Just dial *5623# to avail SOS load app exclusives like FB5 for Facebook access, COC5 for Clash of Clans, WAZE5 for WAZE app access and UBER5 for Uber app access. You can enjoy access to your chosen app for 6 hours with 8MB data allocation. To know your remaining loan balance, just text SOS BAL to 7676 for Smart subscribers, SAKLOLOAD BAL to 7676 for TNT subscribers. If you encountered problem with the Smart SOS *767 Load service, you can get help by contacting their Customer Service Hotline, just dial *888 and follow the voice instruction to call a customer service representative.